The Hong Kong government will begin to burn an astonishing 28 tonnes of confiscated ivory on Thursday. This will be the largest destruction of seized ivory in history. Recent figures show that the population of African elephants dropped from between three to five million in the early 1900s to around 500,000 today. 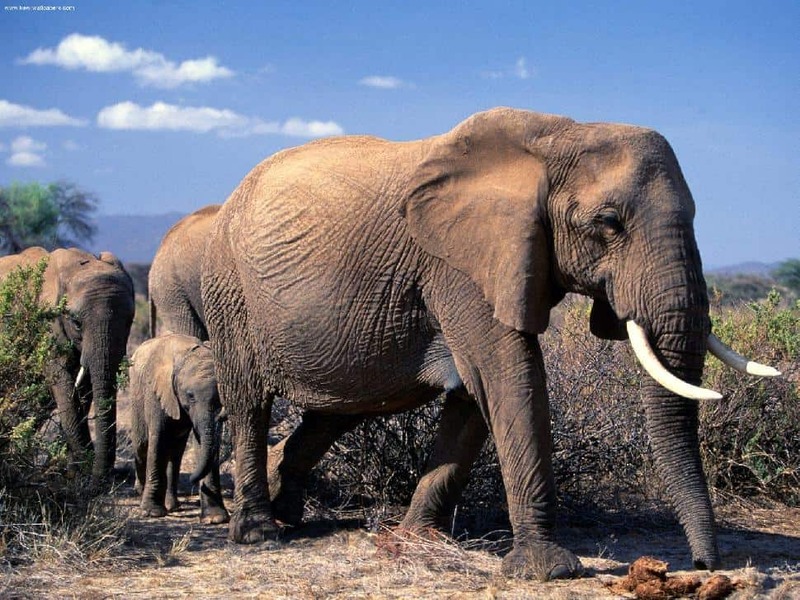 Approximately 22,000 African elephants are killed each year. The Asian elephant is classified as endangered due to the extreme impacts of elephant poaching and habitat loss. Since 2000, Hong Kong has seized approximately 30 tonnes of illegal ivory. 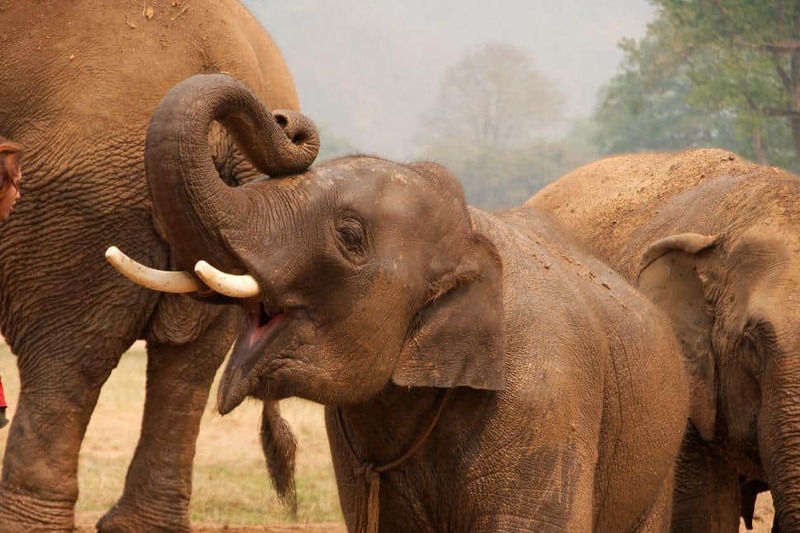 According to the Elephant Trade Information System, nearly 6 additional tonnes of ivory were seized in countries en route to Hong Kong and almost two and a half tonnes of ivory were seized in countries after leaving Hong Kong. The incineration of 28 tonnes of ivory will take at least one year to complete. When concluded, the Hong Kong burn will be the largest amount ever destroyed. Recent ivory destructions have also taken place in the United States, Chad and China. As Hong Kong is a major transit hub and end-use market for illegal ivory, the city ranks fifth in the world for ivory seizures. The city’s effort to intercept illegal ivory sends a strong message that Hong Kong will not tolerate ivory trafficking. WWF and TRAFFIC call on Hong Kong to conduct independent audits of all ivory stocks slated for destruction. Independent audits are essential to ensure that the amount of ivory destroyed matches the amount publicly stated and ensures that governments participating in ivory destruction events do so with accountability and transparency. The government should also ensure tighter monitoring and control over ivory sold in the market, including mandating the public display of commercial licenses in all retail shops that legally sell ivory products. “This remarkable ivory destruction should be followed up by actions which ensure that Hong Kong complies with international commitments, such as CITES,” said Dr Yannick Kuehl, TRAFFIC’s regional director, South & East Asia.